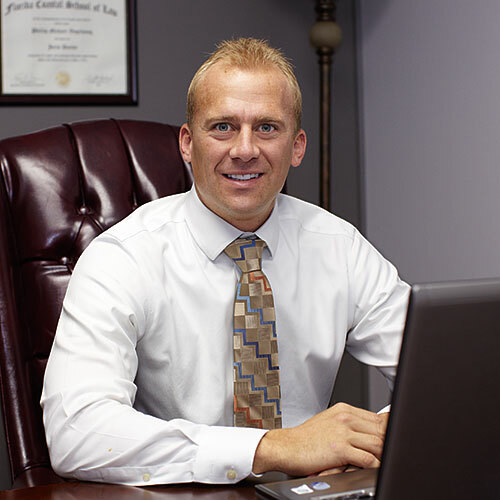 Phillip Vogelsang is originally from Cincinnati, and has lived in Jacksonville since coming here for law school in 2003. Phil went to Cumberland College where he played golf and graduated with a B.A. in Communications. He went to Florida Coastal in Jacksonville and was a member of the mock trial team. Out of law school Phil worked as a prosecutor in Jacksonville for 3 years, where he had over 35 jury trials. Phil was elected to a 4-year term on the Jacksonville Beach City Council in 2012 and subsequently reelected in 2016. He has been General Counsel for the Fraternal Order of Police since 2010. He has responded to over 70 officer involved shootings and has successfully negotiated several collective bargaining agreements for JSO police, JSO corrections and Duval County school board officers. Retired Lt. Ken Palmer served as a JSO officer from June 1965 to 1996. 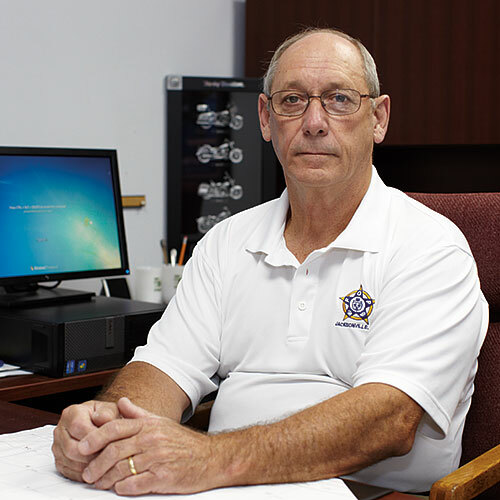 After 31 years, he joined the FOP staff as Business Agent. As such, Ken provides a full range of representation to members in their assigned areas. This includes grievance handling through the arbitration level; consults on contract negotiations; assisting, developing, training, and mentoring the elected leadership through the various processes. In addition he also makes appearances before governmental boards and commissions on behalf of members, works with FOP attorneys and appointed JSO staff, coordinates all political sign efforts and works to ensure our members are well represented. 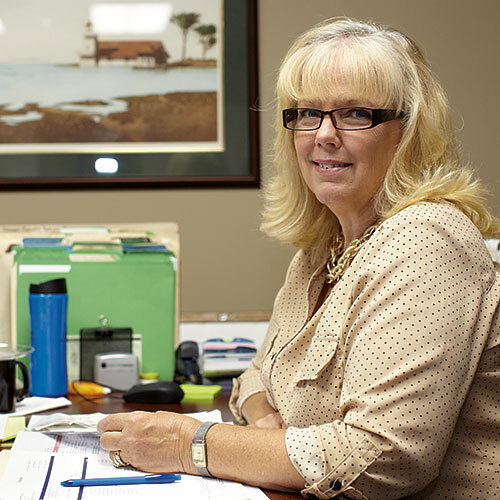 Evelyn McCranie is the FOP Office Manager. Since 2007, Evelyn has organized and supervised all of the administrative activities that facilitate a smooth FOP operation. She manages all the office staff and carries out a range of administrative and IT related tasks. Evelyn is responsible for ensuring the FOP office and staff runs efficiently and provides the highest level of member relations to our organization. She is the glue that holds us all together. In August of 2009, Chelsea Smith joined the FOP. 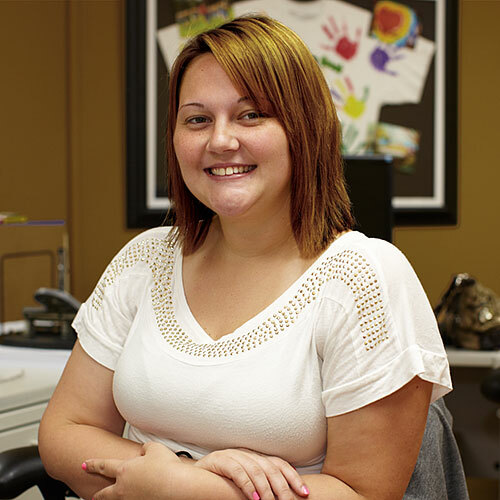 She was recently promoted to serve as the Member Services Coordinator. Chelsea is the first person you will see when you visit the FOP. She is responsible for all rental agreements, FOP merchandise sales and coordinating all members’ services and communications. She also volunteers at various FOP sponsored events.